The PA Dutch culture is pervasive in Lancaster County. Did you notice? You may wonder why Lank-iss-tur is pronounced that way by locals. You may be a descendant yourself. Just look at your surname. Stoltzfus? Martin? King? Dead-ringers. You may be a different kind of immigrant or outsider wondering why it’s tough to break into Lancaster County culture. Why did Germans settle these fertile lands? Who are the PA Dutch now? And what, pray tell, is in scrapple? Join us as we consider together who these dreamers were. As usual, expect Square One Coffee and some really aromatic and tasty dutchie fare. 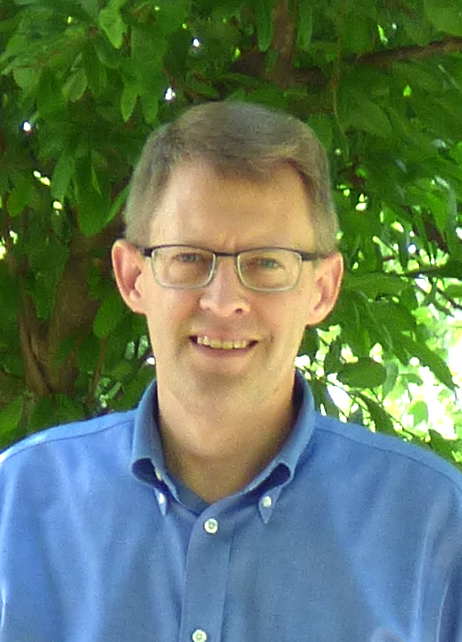 Steven Nolt is Senior Scholar at the Young Center for Anabaptist and Pietist Studies and Professor of History and Anabaptist Studies at Elizabethtown College. 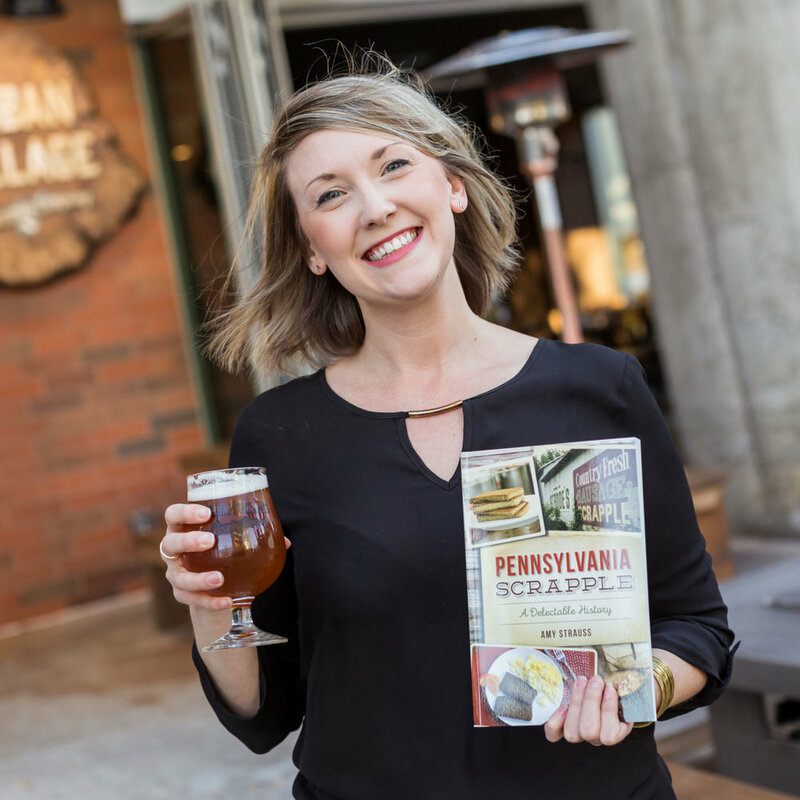 Amy Strauss is a food writer living in Philadelphia and has been published in Philly Beer Scene, Edible Philly, The Spirit News, Main Line Today, Southwest Airlines, OpenTable, BlackBook, Philadelphia City Paper and Drink Philly. Thanks to our friends at Freinschaft Market, 398 Harrisburg avenue, Lancaster, we’re serving up some authentic Frank’s brand scrapple. Go visit them soon!